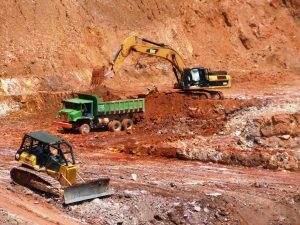 Pastura Sdn Bhd been involved in Iron Ore Mining since 2009. 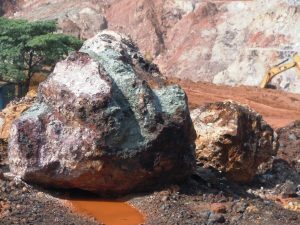 Iron ores are rocks and minerals from which metallic iron can be economically extracted. 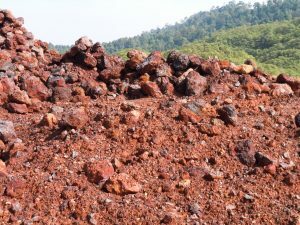 The ores are usually rich in iron oxides and vary in colour from dark grey, bright yellow, deep purple to rusty red. 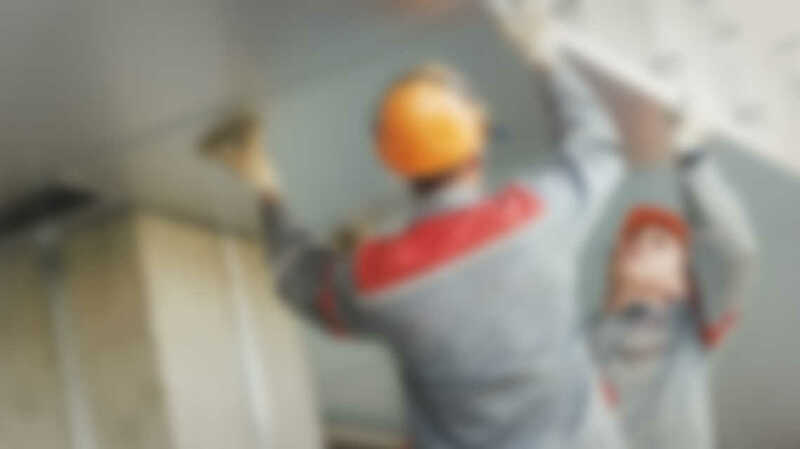 The iron itself is usually found in the form of magnetite and hematite. 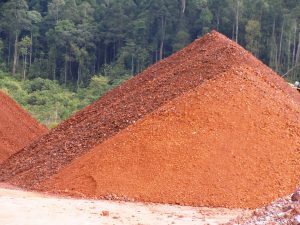 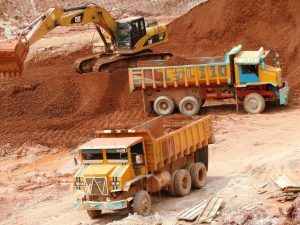 The Ferum (Fe) content of Bukit Besi's iron ore is more than 70% hence making it a very high grade sought after iron ore and is Malaysia's best known grade of iron ore.
With an average production of 20,000 MT per month, we supply the iron ore suitable to meet the market’s needs.